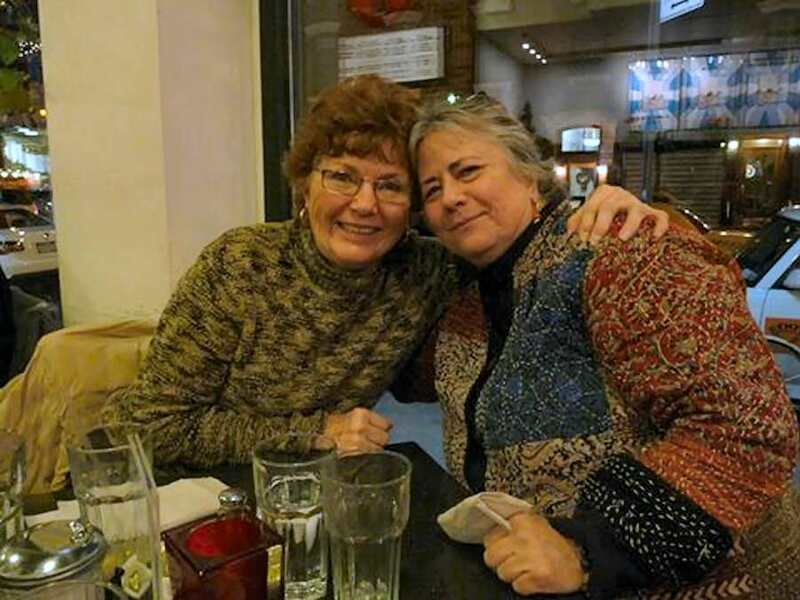 Diana Lee & Pam Pier having dinner next door to her great toy store – Dinosaur Hill. I came to New York to see the Rockettes Christmas show & was able to spend an afternoon with Pam in her store catching up. We had lots of laughs!